Thursday, January 26, 2012. Still treading water. 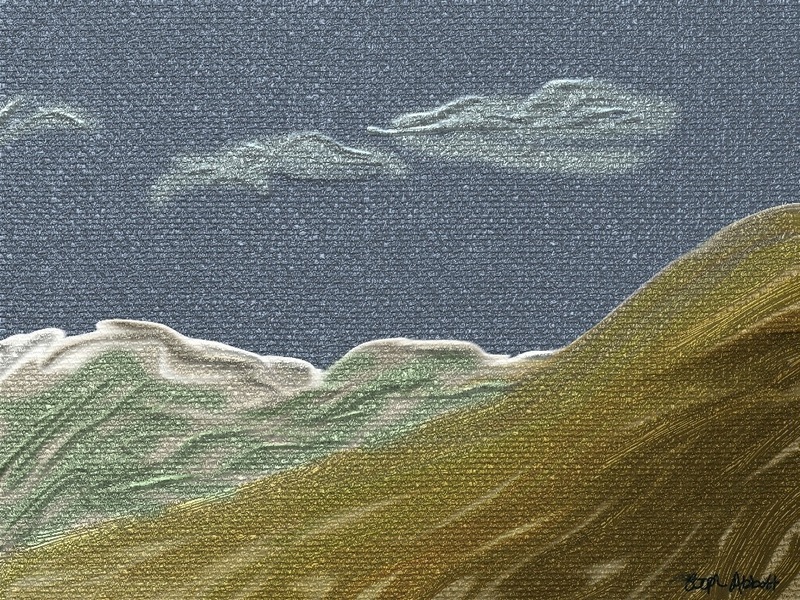 I doodled this image from bed while on my iPad using ArtRage.